Noida is an incredible city and a part of the National Capital Region that has a lot to offer its inhabitants. Without a doubt, Noida is one of the most loved cities in the country today that many want to be a part of. The real estate sector in Noida has evolved over the years with a number of commercial and residential projects throughout the city. 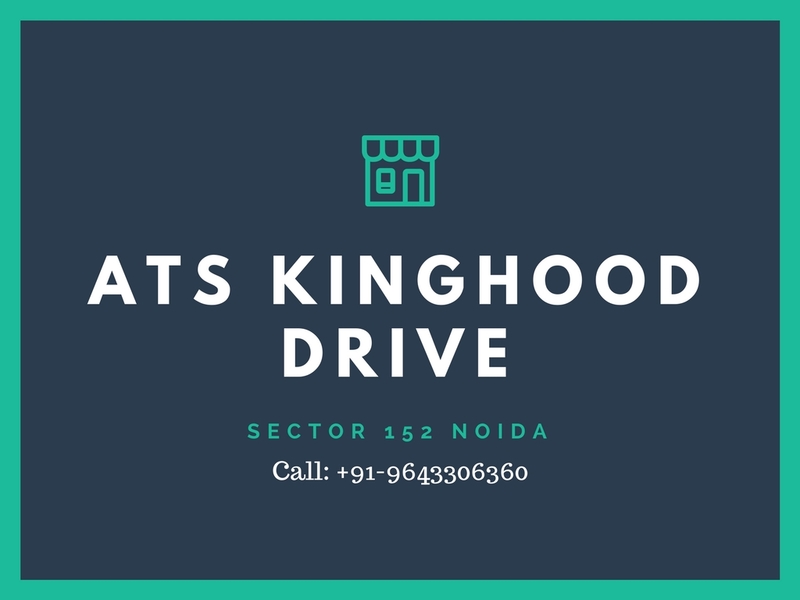 ATS Kinghood Drive is the 1st commercial project in Noida by ATS Group that offers glorious commercial spaces for brands/business to show what they have got and for consumers to shop till they drop! Extended over acres of land, this elegant development (G +2) offers commercial space of different configurations to meet every requirement and budget. With commercial space sizes starting at 565 sq. ft. and going up to 8460 sq. ft., there is ample space for every brand/business to start off and multiply profits from day 1 itself. 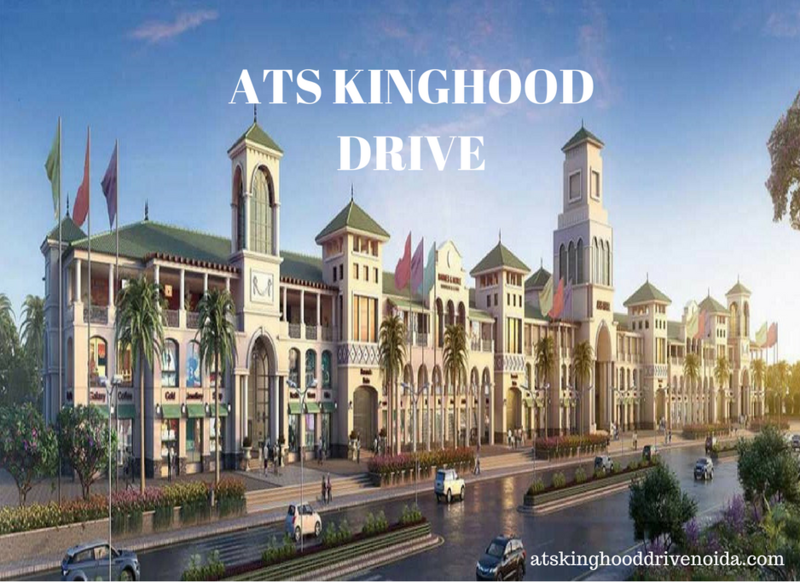 The ultimate shopping destination, hang-out zone and popular landmark is what ATS Kinghood Drive Noida truly is today. The commercial spaces are high on space, crafted to perfection and cater to brands and businesses of every kind. While this development hosts the highest range of Indian and international brands and businesses, no stone is left unturned to offer the most exciting entertainment zones for people to purchase some lip-smacking refreshments and relax, spend some quality time with family and friends, gear-up to continue shopping and experience an elite shopping experience during every visit. This commercial development is an architectural beauty and contains swift elevators, high-quality escalators, power back-up for emergencies and well-trained security for total security in each and every corner. Situated at Sector 152, off Noida Expressway in Noida, this grand commercial development comes in close proximity to places like hospitals, medical centres, banks, ATMs, public transport and also provides easy connectivity to other prime locations in Noida. Without a doubt, the strategic location of this development increases its visibility and accessibility to a great extent, leading to better sales and profits at the end of the day. Starting at a price of Rs.67.80 lakhs and gradually moving up to Rs.10.15 crores, the ATS Kinghood Drive price is simply splendid and totally worth it. Supreme commercial spaces at an affordable cost and profits in abundance, what more could you ask for? You can conveniently choose from multiple payment plans along with commercial loans and more. 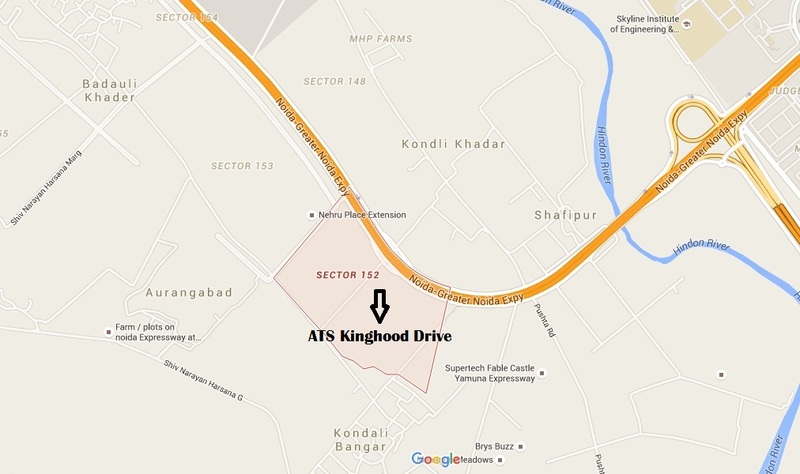 ATS all projects bear testimony to a commitment towards timely delivery and attention to specifics.